FIFA 19 will launch on September 28, 2018 and will include new Juventes transfer (and world soccer star) Christiano Ronaldo on the cover. Players who pre-order the Champions Edition or Ultimate Edition of the game will able to get 3 days early access. 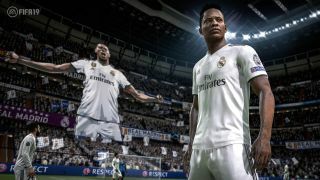 EA Sports has yet to confirm when the demo version of FIFA 19 will be released, but it is usually available around two weeks before the main game is released.